From April 30 to May 12, incredible premieres are waiting for Rostov citizens in DonExpocentre: 60 originals of Vasily Kandinsky, the founder of Russian abstract art, and a new multimedia exhibition “V. Serov. Light and shade". 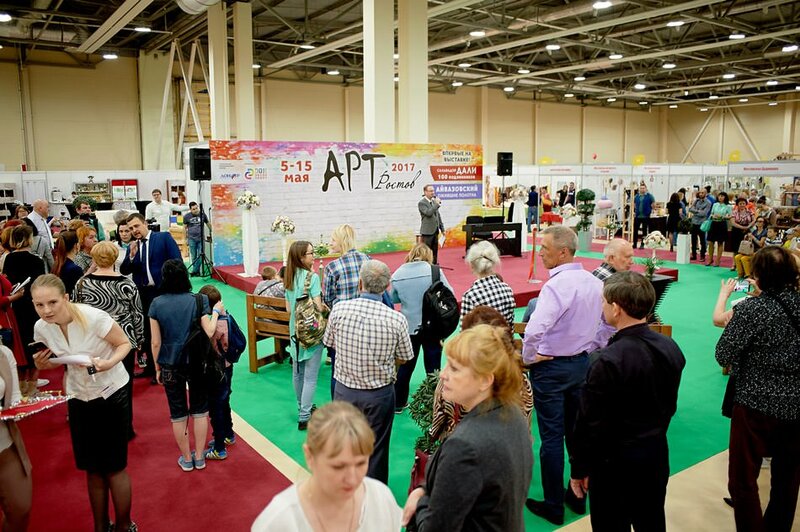 The masterpieces of the great painters will be presented at the Art-Rostov exhibition, together with 3,000 works of art by contemporary artists and craftsmen. 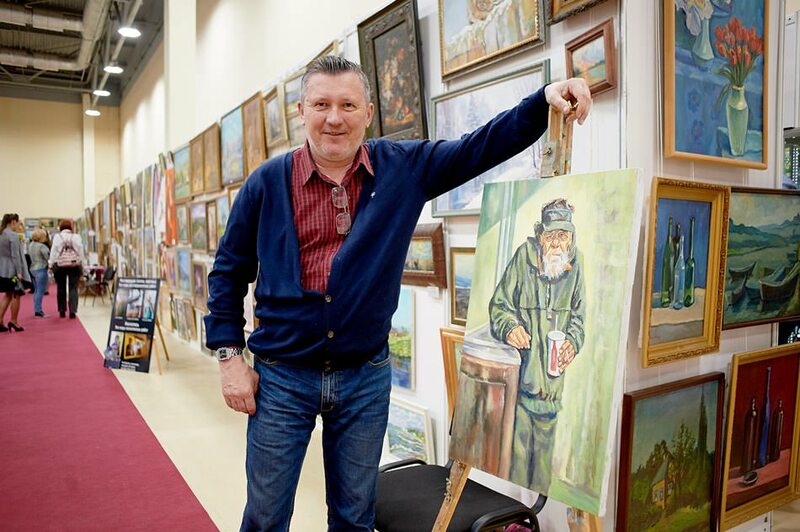 The “Art-Rostov” project, saturated with events, promises to be a real cultural breakthrough for the 9th time. Especially for the exhibition in Rostov-on-Don from museums and private collections around the world were collected 60 original works of one of the most prominent representatives of abstract painting - Wassily Kandinsky. The prerequisite for the emergence of a special style - abstraction - were the changes that dominated the pre-revolutionary society. After 100 years, the direction does not lose its relevance and still amazes the audience, expanding the boundaries of consciousness and perception of art. The exhibition of the most famous portrait painter of Russia, Valentin Serov, attracted over half a million visitors to the Tretyakov Gallery. 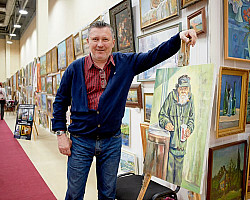 Rostovites also have the unique opportunity to see 100 masterpieces of the master from various museums of the country in a multimedia film. Portraits Serov gained popularity due to its amazing accuracy and psychology. The artist could convey the inner essence of the character with the help of colors, posture and environment in which the hero was located. Archival documents and letters of Serov, along with the play of professional actors, reinforce the impression of viewing the pictures and help reveal the multifaceted personality of the author. 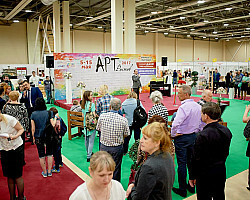 On the days of the May holidays at Rostov-on-Don, “Art Rostov”, the residents of Rostov and guests of the city will have a rich cultural program - more than 50 master classes in painting and decorative arts for children and adults, choreographic, vocal and literary performances. 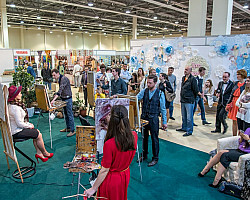 Separately, there will be a zone of artistic creativity, a craft zone, a sculpture zone and a children’s zone. For the first time, an exhibition of the readers ’Art of the Living Word’ and other events dedicated to the anniversaries of Pushkin, Lermontov, Gogol, Akhmatova, the bard Bulat Okudzhava and the poetess Yulia Drunina will be organized at the exhibition. 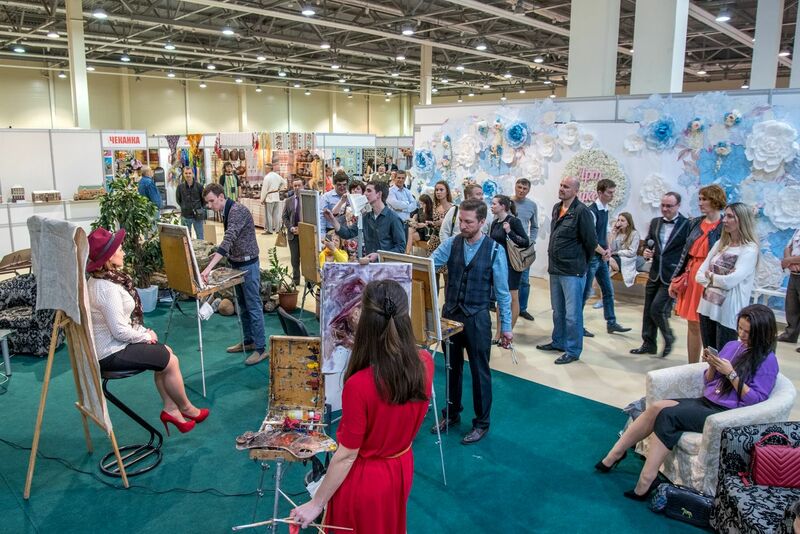 Anyone can take part in the flash mobs “Draw as Kandinsky”, “Draw as Serov” and, under the guidance of an experienced artist, repeat the masterpieces of brilliant masters. 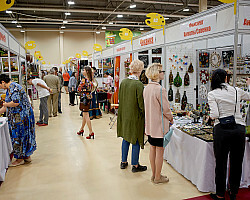 Traditionally, the exhibition "Art-Rostov" - is more than 3,000 paintings and objects of decorative and applied art, over 500 participants - contemporary artists and craftsmen from all over Russia, countries of near and far abroad, more than 9,000 square meters. 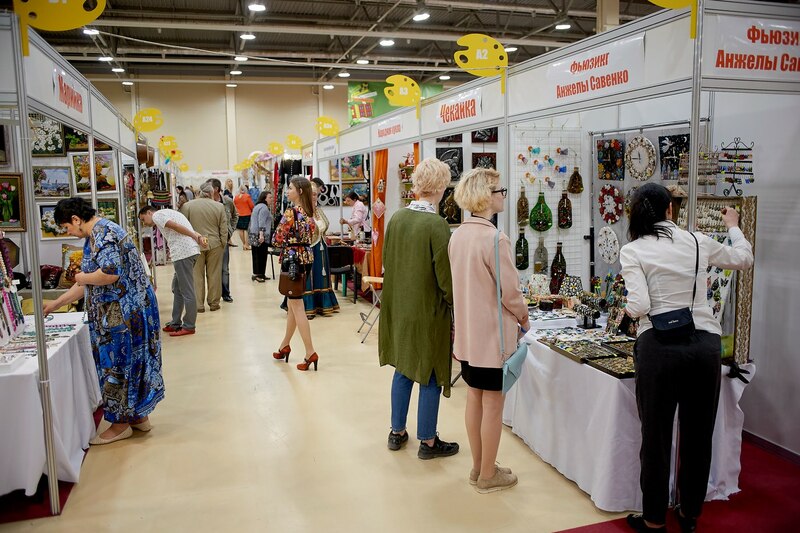 meters of exhibition space. Visitors have the opportunity to personally communicate with the creators of works and purchase art objects.